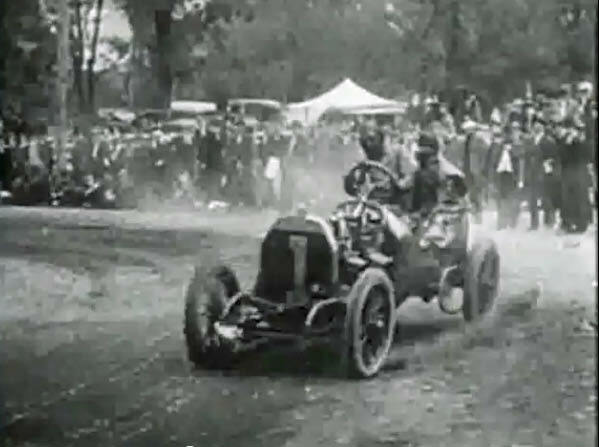 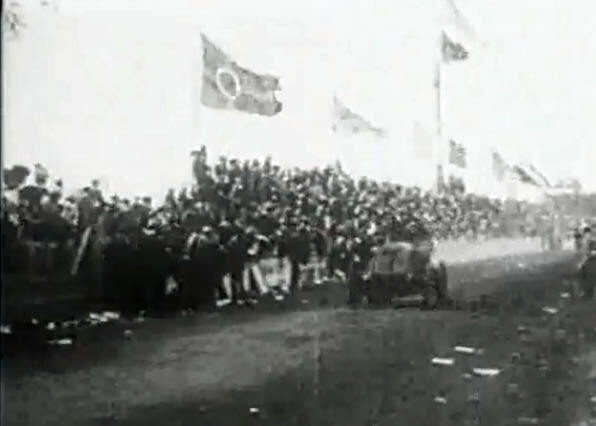 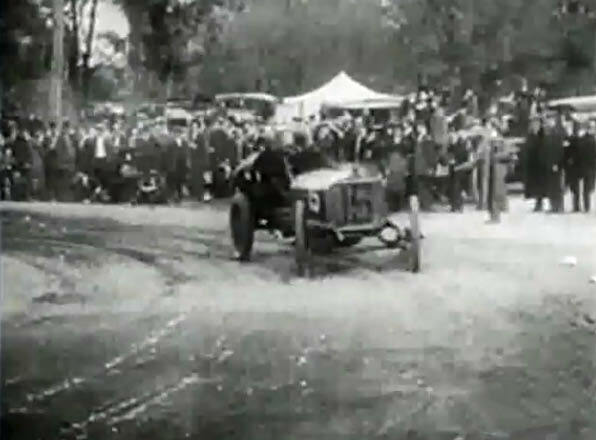 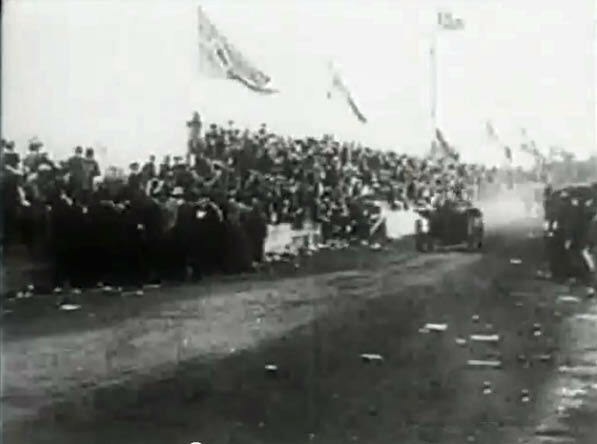 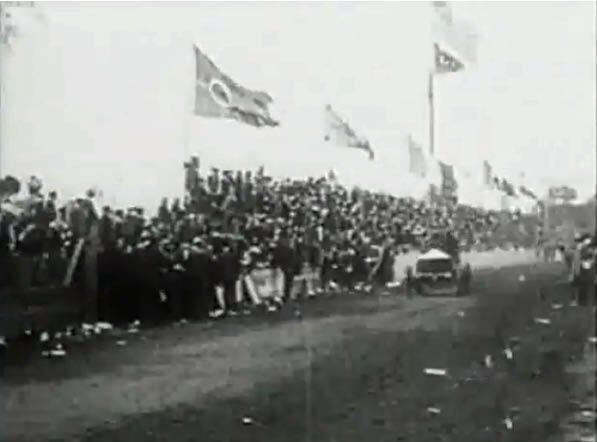 Twenty seconds of the 1906 Vanderbilt Cup Race is shown at the 3:40 mark. 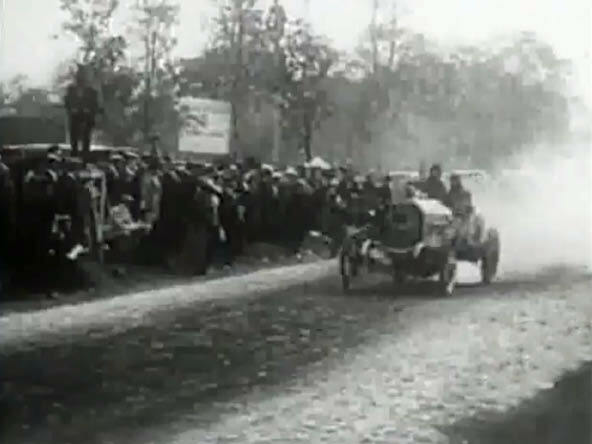 Can anyone identify any of the tracks or film segments shown? 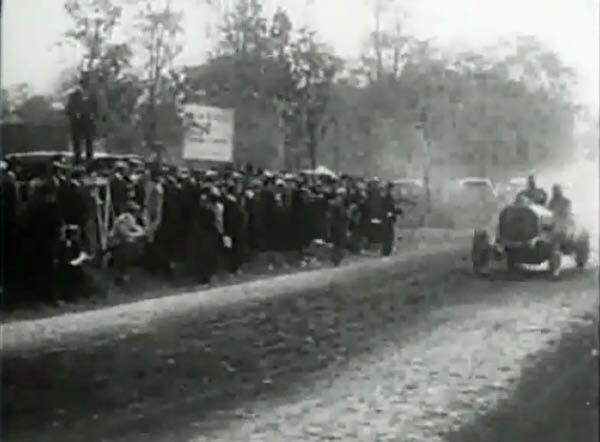 Warning: Horrific crashes are shown at the 8:00 mark. 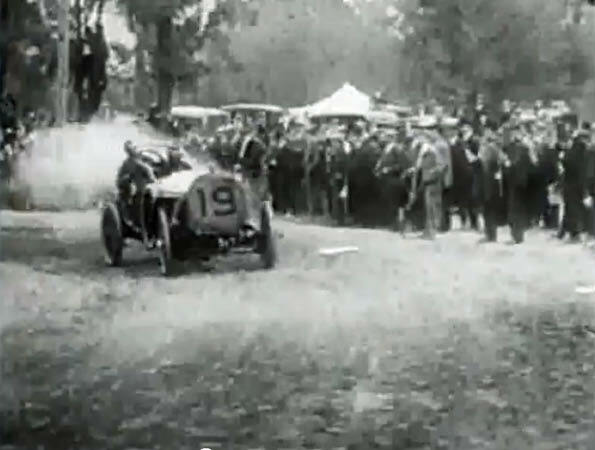 #15 Clement-Bayard driven by Albert Clement, Jr.